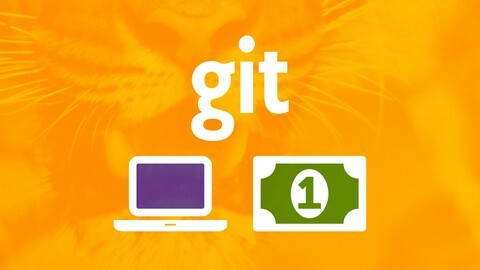 Git is a SCM (Source Control Management System). Git is used in the Management of changes to documents, programs, and other information stored as computer files. Its first usage have been for Linux and for Git itself. It is open source and free. In this post we will see How To Install Git on Ubuntu 18.04 LTS (Linux). Confirm Git the installation . run the following command to verify which version of git is installed. After the installation of git it is advisable to do some basic git configuration. This configuration will be helpful when you will commit your code. After this basic git configuration helps to generate the infomation about the person who have commited the code. By running the following commands you can set these config options in Git. git config --global user.name "your name" git config --global user.email "your.email@example.com"
Creating our first repository and Commit code using git. git commit -m "My very first commit"